With all the talk of hyper-performance electric vehicles (EV) and other unobtainium cars, we’re happy to report a refreshing story that should appease those unhappy with electric vehicle (EV) affordability. 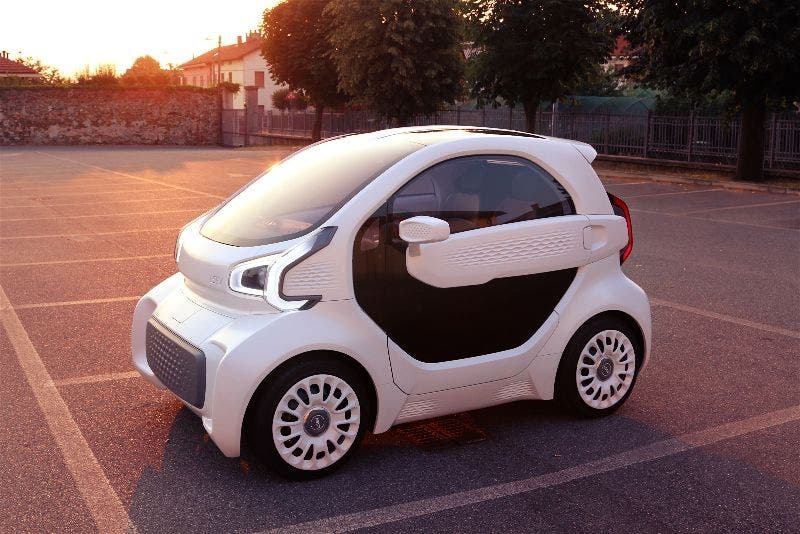 How about a 3D-printed EV for $7,500? And the best part is that you won’t have to wait for it very long. The convergence of various technologies maturing over decades of development is none the more obvious than in the EV industry. Carbon fiber meets 3D printing, artificial intelligence meets better & better cameras and radars, etc. But it’s another level when that innovation leads to a cheaper vehicle. When I read the official release at the press conference at the China 3D-Printing Cultural Museum in Shanghai, I was shocked to find that the 3D-printed EV from the Chinese carmaker XEV and 3D-printing-connected startup Polymaker was going to sell for $7,500 and was almost ready to be mass produced. So, I had to dig a little further. Polymaker is a developer of 3D printing materials. 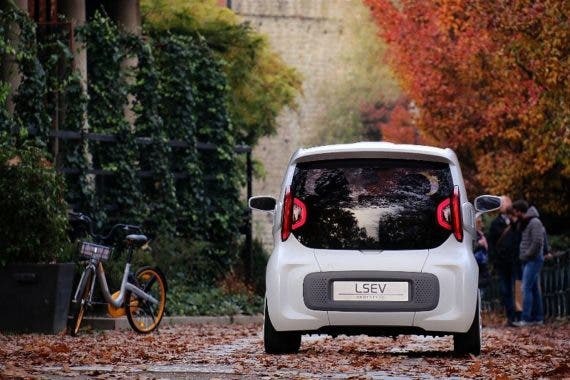 The planned EV is called the LSEV. It supposedly takes only three days to make it. While most components are 3D printed, the chassis, seats, and glass are not. The LSEV measures 1.5 m (4.9 ft) tall, 2.5 m (8.3 ft) long, and 1.3 m (4.3 ft) wide. It weighs in at 450 kg (990 lb). It’s top speed is 70 km/h (43 MPH) and XEV claims the LSEV has 150 km (93 miles) of range, approximately. XEV claims to have reduced the number of plastics it uses from more than 2,000 to 57 pieces! This saves the LSEV 450 kg (almost 1,000 lb). This is also how the LSEV weighs much less than a similarly sized vehicle by a factor of half, or about a ton. While designing and manufacturing a car takes on an average 3–5 years, the use of virtualization helped XEV bring this down to under 12 months to finish the new design of the LSEV. 3D printing and other modern technologies have matured exponentially over the past decades. 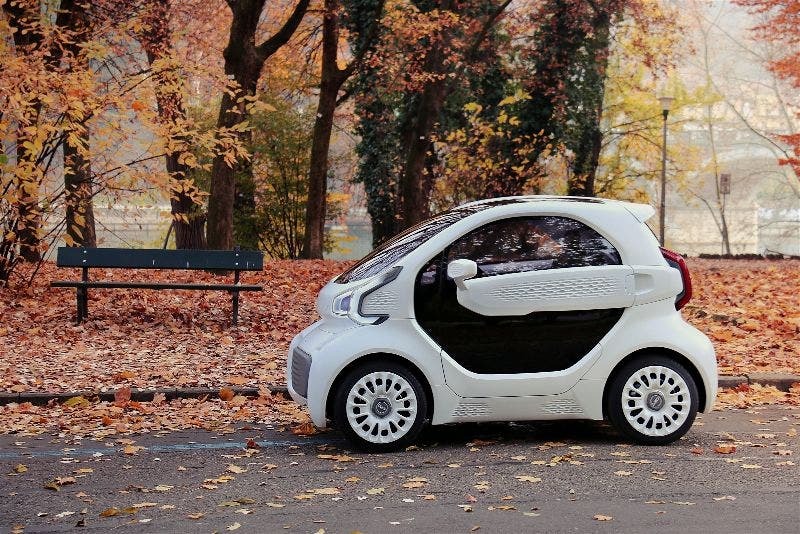 The XEV 3D-printed LSEV is technically a neighborhood EV (NEV). With its modest top speed and range, it isn’t a “real car” according to some people, but it will satisfy most urban and city dweller needs. So far, the XEV has reportedly received 7,000 orders from Europe before production. 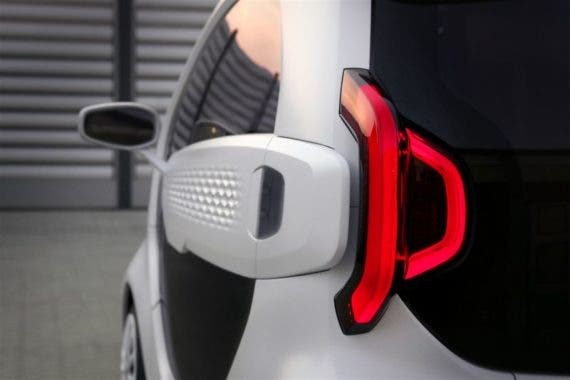 The XEV LSEV is stated for production and delivery in Asia and Europe in 2019. There are a few NEVs coming out of the woodwork this year. Most of them offer a noteworthy amount of maturity in their execution, features, and creature comfort. In many ways, these NEVs are getting closer to regular cars in terms of features and technology. They just don’t drive fast, which makes them excellent second neighborhood cars for groceries and dropping off a kid. 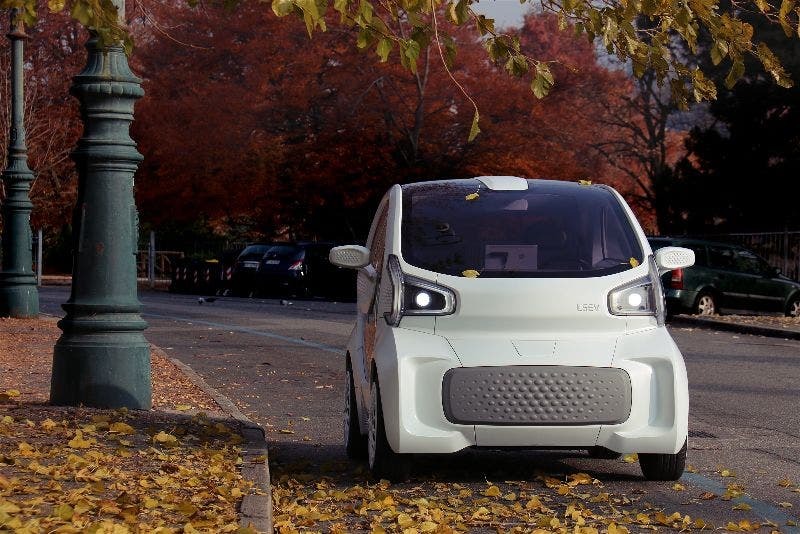 The 3D-printed XEV LSEV is not only something to rejoice about here in the West — it can also potentially help developing nations ramp up their mobility and company fleet needs. We’ve also heard about 3D-printed houses in Russia. When that technology matures enough to meet the needs of our mobility demands and can be produced cleanly where and when needed, then I think we will have a much more efficient and resilient e-mobility network.